Modenas Coming Back on our Radar? 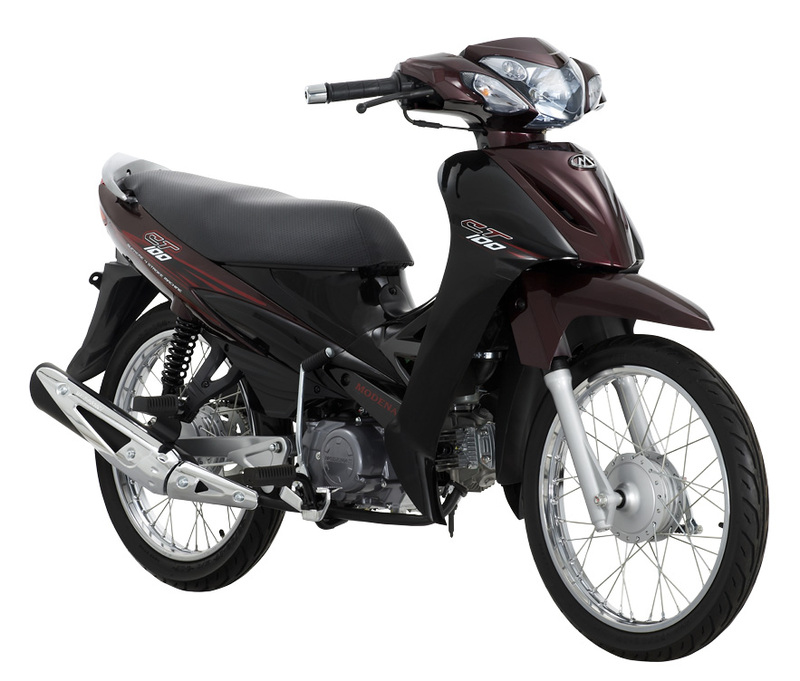 It has been ages since we last spoke about this National brand of motorcycle. On a recent update, our team was invited by the national motorcycling firm to a media hang out to witness a handover ceremony of some lucky draw to those lucky lads. To cut it short, it was a nice evening chatting with some of the Modenas key people, even the CEO himself. 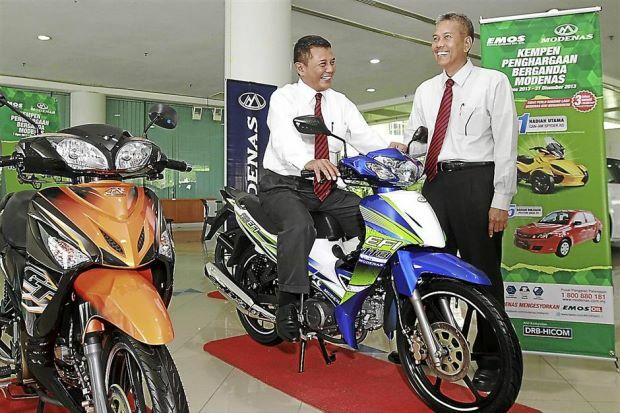 We were told that the Gurun based company had enjoyed a growth in sales in year 2014 despite the overall drop of performance in the 2 wheels sales last year. Us in Malaysian Riders are happy to hear the news and even more when they gave us a hint that there will be something exciting and completely new to be released by Modenas soon. Well, they did say that it’s still in the development phase but seeing the action from this small Malaysian company taking the leap of faith on this project seems quite ambitious and daring if we are to be honest. At the moment, there are not much detail that we may share through here, what we can do is trying to be as available as possible to our national motorcycle maker and making some way for it to grow and be competitive back in the local market. But what we are hoping is that it can be an Asean powerhouse in terms of branding and quality of motorcycles produced. We understand that there are some tight boundary for the company to move about at this moment, but we truly confident that if the new regime know what to do and keep themselves closer to the consumers and media, they will be able to make themselves the center of attention for motorcycle user in Malaysia and abroad. For more information and updates, please do stay tune with us and we encourage you to hang out with us on FACEBOOK and our YOUTUBE CHANNEL to get an imnersive Malaysian Riders experience.